I haven’t reviewed a book from a long time but last month I noticed a new book for System Center component being published. This book is about System Center Data Protection Manager and as this component is not my strongest side I was particularly interested to read it and review it. The book is authored by four fellow MVPs – Steve Buchanan, Islam Gomaa, Robert Hedblom and Flemming Riis. The book contains 12 chapters from which you can learn everything you need to start with DPM. The first two chapters introduce DPM as component and how DPM features fit in backup strategies. Next two chapters deal with the management of DPM where you will find information such as installation, calculating storage, reporting, managing disks, backup bandwidth management, self-service, event logging, monitoring and central console for managing multiple DPM servers. Chapters 5,6 and 7 are devoted to how to backup out of the box DPM supported workloads (AD, SQL, SharePoint, Exchange, Hyper-V and clusters) as well as DPM non-aware workloads (Dynamics CRM, Dynamics GP, TMG, Lync, Oracle and Linux). Next 3 chapters are going deeper in DPM by covering scenarios for managing tapes, backing up clients and backing up server in workgroups and untrusted domains. The last two chapters provide guidance on Disaster recovery strategies and automation of DPM. As a summary I can say the book will be very useful for engineers who are looking for a way to start with DPM especially if most of the backups they will do are for Microsoft workloads. It can be useful also for the owners of workloads which are backed up by DPM in order to understand better how their workloads are backed up and how can be restored. The only thing I think this book is missing a chapter on backing up and restoring all System Center components as they are essential part in many environments. 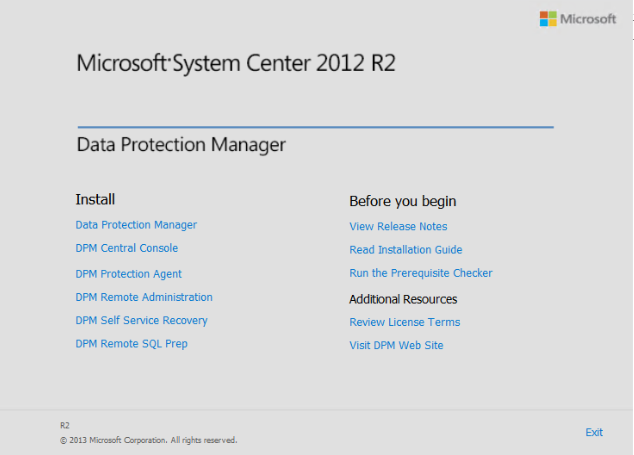 System Center 2012 R2 Preview Configuration Manager – Evaluation (VHD) – still not available but it will be released soon. Note: The download requires registration. Note: Links are now working. 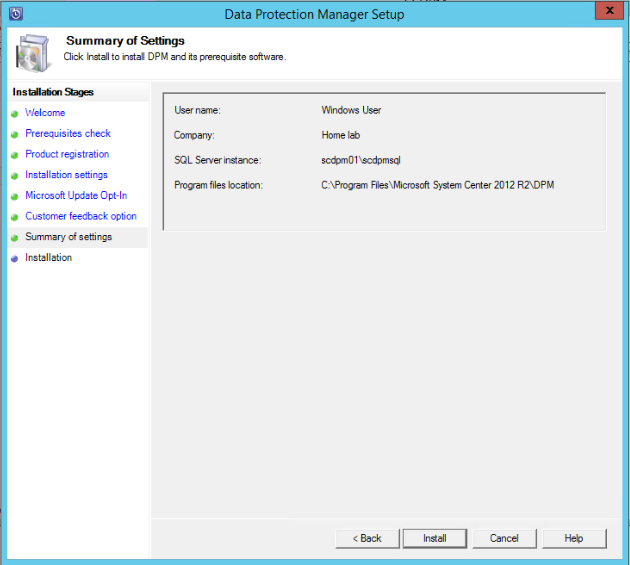 MSFT decided to release UR2 for Virtual Machine Manage 2012 SP1 also. 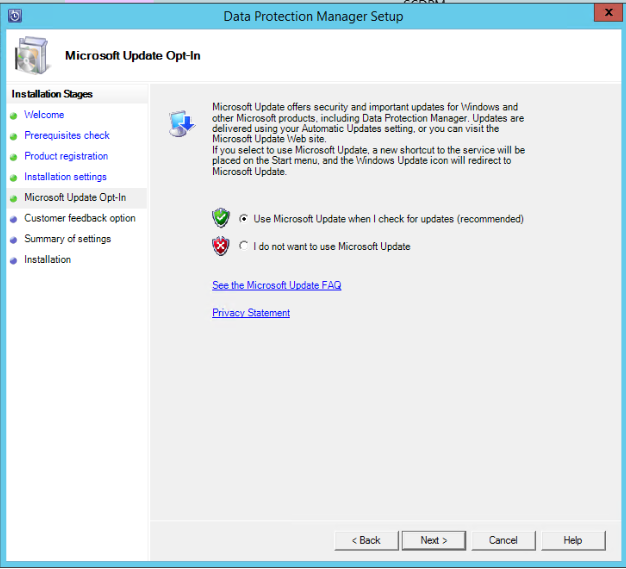 The reason behind that is because when UR1 for VMM 2012 SP1 was released it was not packaged right and this does not allow to update to UR2 correctly. So in short you need to remove UR1 first and than apply UR2. If you apply UR2 on top of UR1 your VMM components will not be patched correctly and the issues described in the article will continue to exist. 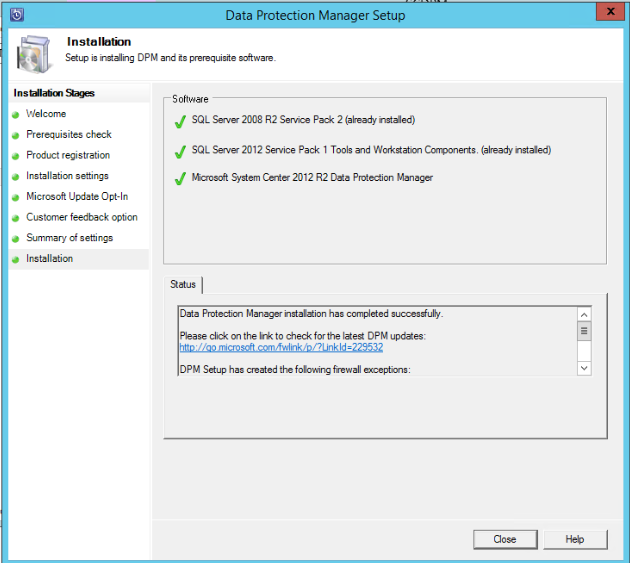 I suggest to do that because probably future URs for VMM will require UR2 applied correctly. You can read the full explanation here. 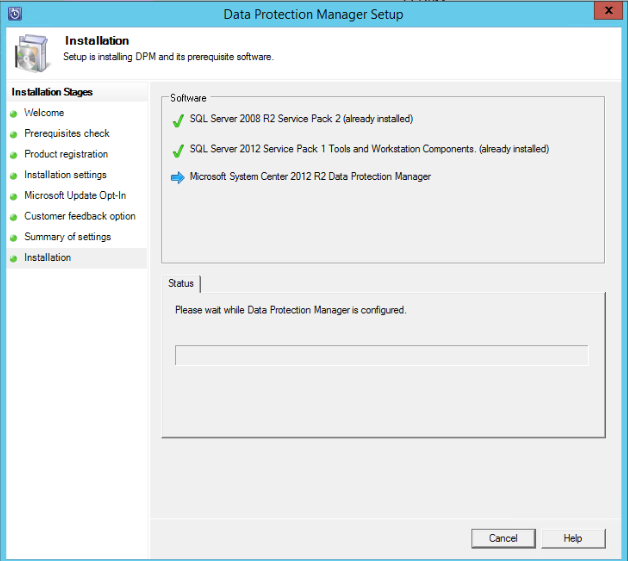 Update Rollup 2 for Service Manager 2012 SP1 was released as a separate download. Updating the Data Warehouse Management Server can take longer than you expected. You cannot change the virtual machine network of deployed virtual machines. The network connection is set to None after you view the network properties of a deployed virtual machine and then click OK.
You cannot view the virtual networks for a virtual machine. You cannot copy virtual machines that have multiple processors or large amounts of memory from Virtual Machine Manager to a Windows Azure cloud service that already has a deployment. App Controller requires Microsoft Silverlight 5 but links to the download page for Silverlight 4. An argument null exception may occur if network connectivity is interrupted. 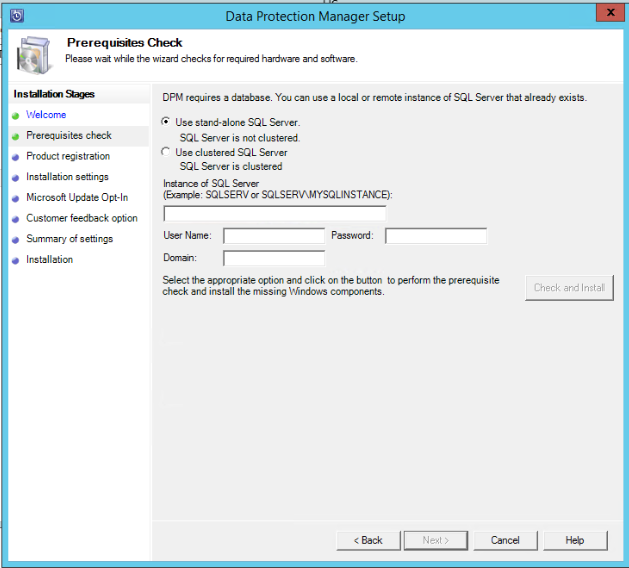 App Controller cannot be installed if the Microsoft SQL Server database server name starts with a number. For more information about this issue, see Installation of App Controller to a Remote SQL Server fails with Exception Error Code: 0x80131500. 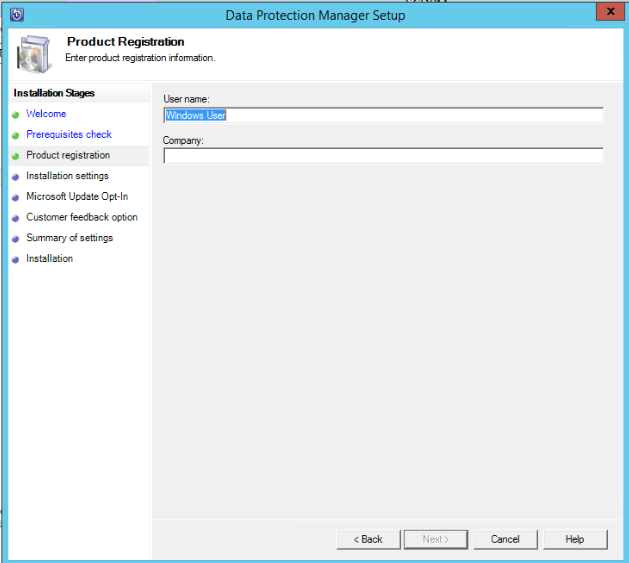 Setup is unsuccessful when it tries to enable Internet Information Services (IIS). Inconsistent results when you use Orchestrator to query an Oracle database. The SUSE Linux Enterprise Server 11 operating system is missing from the Linux OS list. A virtual machine cannot start after migration from Windows 7 to Windows 8 when the DiscardSavedState method is used. A connection to the VMware virtual machine remote console session cannot be established. Externally published VMNDs are filtered incorrectly. When you remove a virtual switch extension property or edit a virtual switch extension manager connection string, a user-interface generated script also removes the HostGroups that are associated with VSEM. UPPSet is not set on a physical network adapter when you add the network adapter to a team and when the network adapter is the first in the list of network adapters. The default gateway is missing on a host virtual network adapter after you add a second physical network adapter to the logical switch. Static IP pool that has the first address in a subnet fails for external network type. 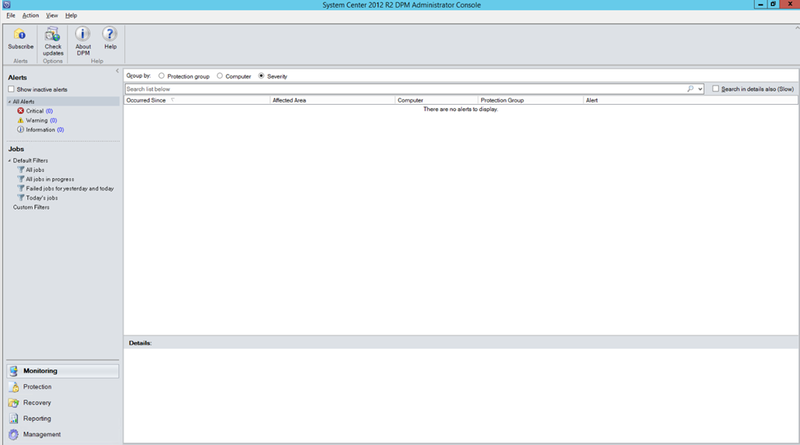 VMM crashes during host refresher when VMM is unable to create a CimSession with the remote host. 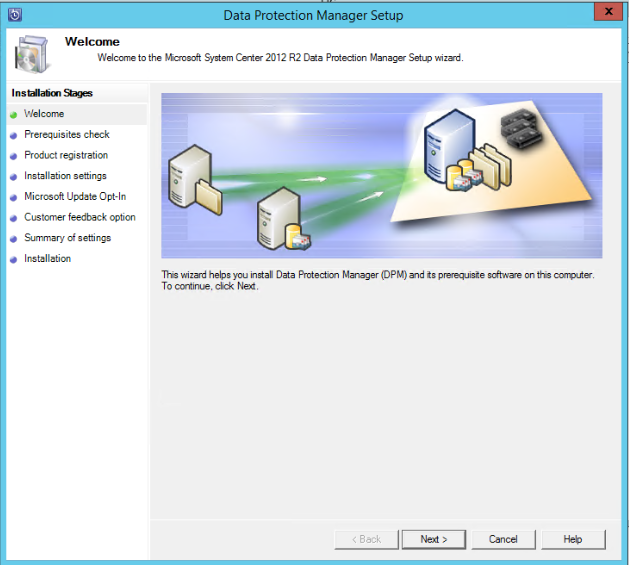 Standard (legacy) virtual switch creation on Windows 8 hosts with management virtual network adapter does not preserve the IP properties of the physical network adapter. The administration user interface crashes with a NullReferenceException error when you click Remediate on a host instead of a virtual network adapter. The Virtual Machine Manager user interface displays a network adapter in a “Not Connected” state. The Virtual Machine Manager stops responding with high CPU usage for five to ten minutes when you configure a VMND that has 2,000 network segments. The host virtual network adapter property for a management adapter does not show port classification. Live Migration fails at 26 percent when the network adapter is attached to an isolated virtual machine network. The Virtual Machine Manager Service crashes when a virtual machine that does not have a port profile is migrated to a cluster by using a logical switch that has a default port profile set. 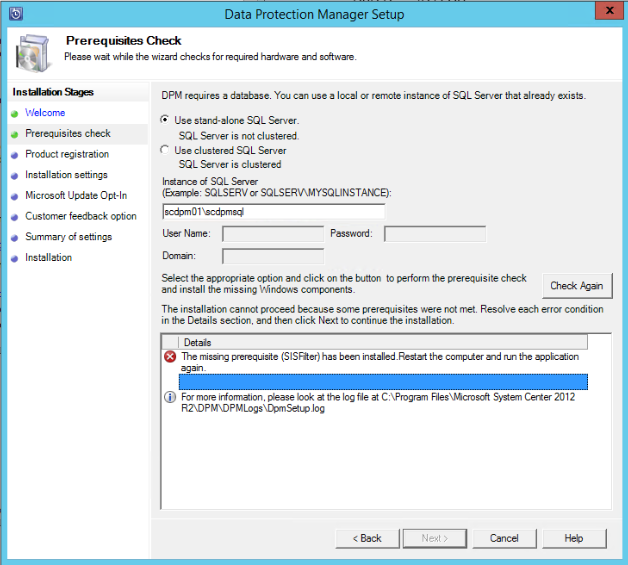 Running Dynamic Optimizer on a cluster with incompatible host CPUs causes a Virtual Machine Manager Service crash. The Host refresher crashes for any host that has the RemoteFX role enabled. The minimum memory for dynamic memory greater than 32GB is a security risk. The status of the network adapter is displayed as Not Connected in Virtual Machine Manager. 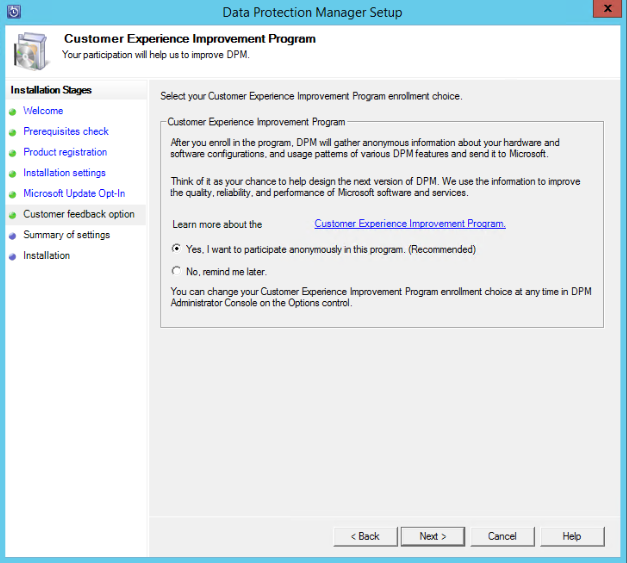 This Update rollup is suppose to bring Exchange Connector for Service Manager but I do not see it mentioned in the KB article. May be it will be released as an additional download like the Cloud Process Pack and GRC Pack. Another strange thing in this update is that addresses issues in App Controller Setup. 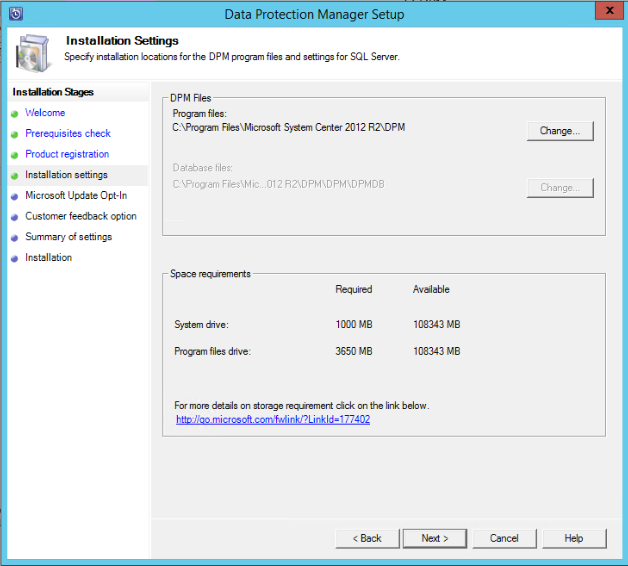 Does this mean that new full installation of SC 2012 SP1 with UR2 will be published on MSDN, Technet and VL sites? I will update this article if more information appears. Full KB article is located here. Read the installation instructions before applying.